In the beginning everyone “thought it’s a joke,” recalls Norodin Lucman. 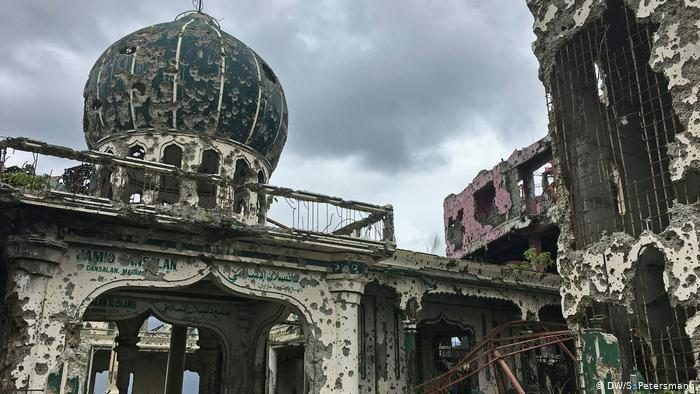 He comes from one of the most influential Muslim families in the city of Marawi, where the black flag of the self-proclaimed “Islamic State” was on display for months. “How can you attack a city and take tens of thousands of civilians hostage?” But it happened. “This is how terrorism goes about its work,” says Lucman.